For over 25 years, the expert technicians at TinKnockers Sheet Metal Co., have been crafting superior metalworks for the greater Temple, TX area. 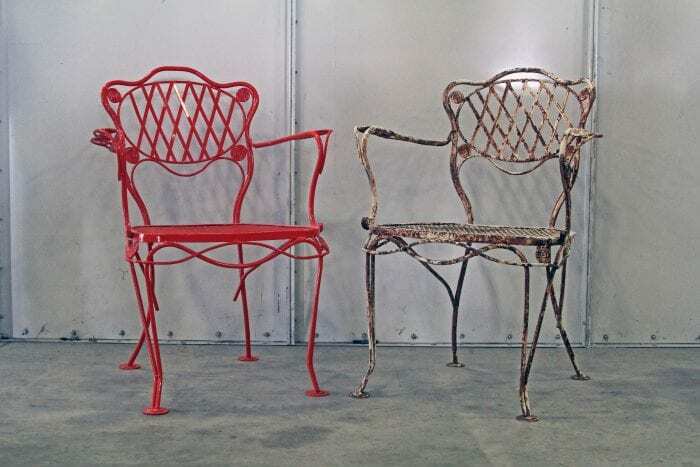 Family owned and operated, our metal fabrication shop has the capability to turn your next metal fabrication project into a masterpiece! With experience in commercial, residential, and industrial applications, TinKnockers can guide you in every step of your project, from design and budgeting to delivery and installation. Whether you’re looking for handcrafted bay windows or restaurant sneeze guards and stainless steel countertops, you can trust in TinKnockers to formulate the perfect metal design to match your project vision and exceed expectations. 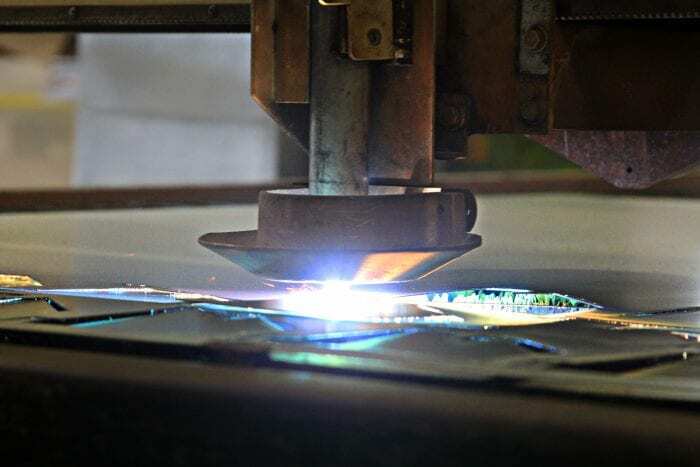 Our company prides itself on flawless craftsmanship through attention to detail and exemplary customer service through swift turnaround and project flexibility, helping us achieve one of the highest reputations in the sheet metal working industry. 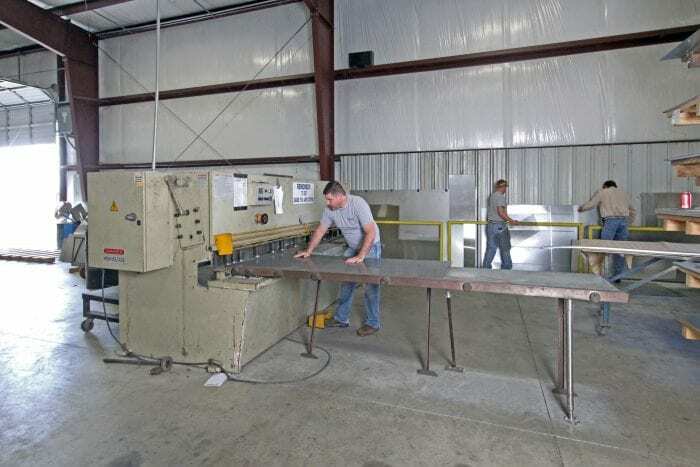 Excited to get started on your next sheet metal project? Give us a call at 254-774-9099 today to discover how TinKnockers can turn your project dreams into a reality! TinKnockers Sheet Metal Company is a metal fabrication shop providing sheet metal fabrication to Temple, Waco, Georgetown, Killeen, Round Rock, and Austin.